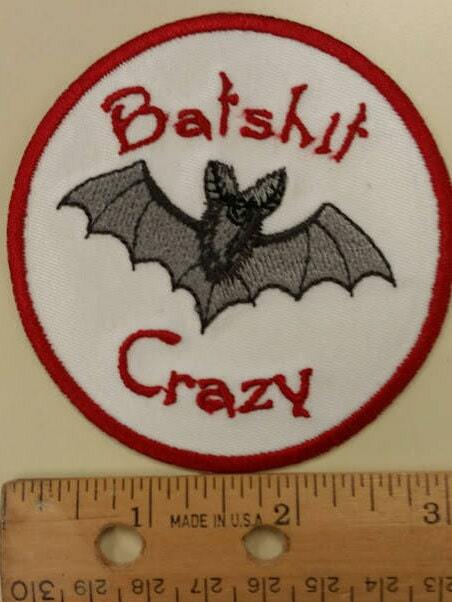 This funny bat patch says it all......Batshit crazy. It measures 3" in diameter. It is sewn with red, black, and charcoal thread and has a white patch background. It has an iron on adhesive to make application easy. 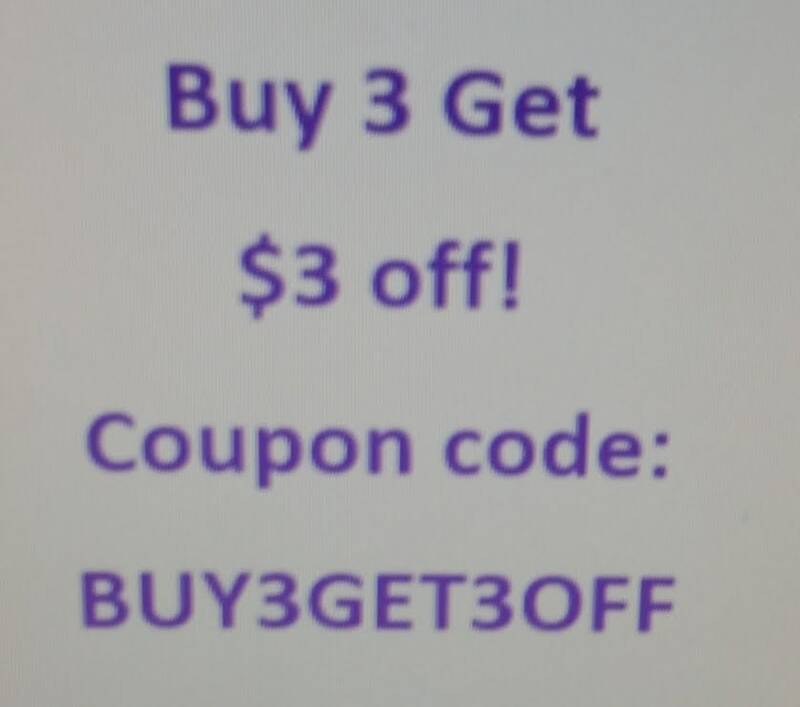 Check out some of my other patches to save on shipping. The patch will be mailed to you 3-5 business days after you purchase them. First class USPS shipping for United States customers. International orders ship First Class. 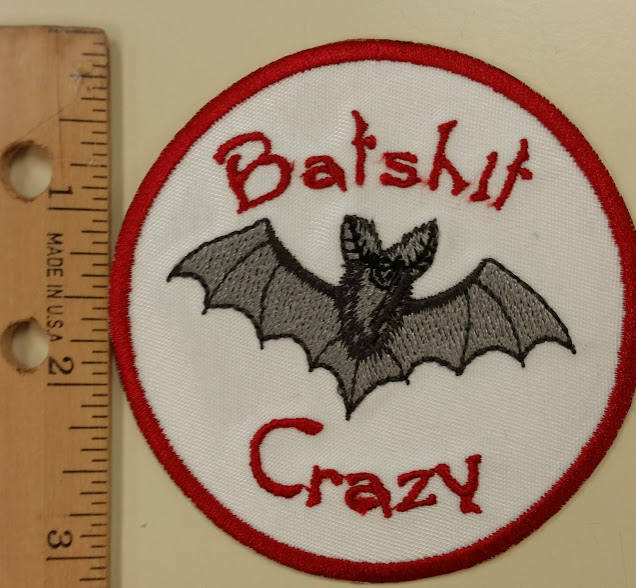 Finished Patch/Badge can be applied directly to garment with heat-press, hand iron or sewn on. If using heat-press, use 320-330 degrees for 10-12 seconds, then turn garment over and press from the back-side for 15-20 seconds more. If using a hand iron, use setting between Wool and Cotton, no steam. Use same dwell times. You’re done! 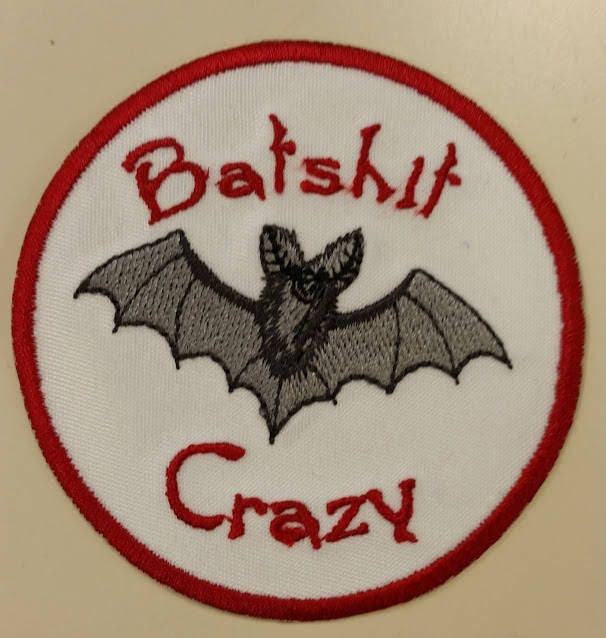 How are the patches sent? They are sent first class with a stamp on a plain white or manilla envelope. There is no tracking information on these unless you upgrade to Priority Mail. On the patches, if you look in the item description, the sizes of the individual patch is listed. Super cute patch and fast shipping!